GLWJ is a regular feature (when we remember to post it) with upcoming local events of interest to Austen fans. If your hometown isn’t on the list, keep checking back; you never know when Jane will come to your town. October 29, 2011 (that’s this Saturday! ), Ardmore, Pennsylvania – At 2 p.m., there will be a Jane Austen Celebration at Ardmore Library, with speaker Margaret C. Sullivan (hey! that’s the Editrix!). I will be speaking about Chawton Cottage and Jane Austen’s life and writing there, with occasional digressions into other places she knew and where she lived. I’d love to meet AustenBlog readers there! Please pre-register for this event by calling the library at (610) 642-5187. ETA: The event has been postponed due to impending winter weather and rescheduled for November 19. More details to come! Through November 12, 2011, Salisbury, Wiltshire – The Salisbury Playhouse presents Persuasion, a new adaptation of the novel by Tim Luscombe. Tickets are £12-20. November 10-20, 2011, Atlanta, Georgia – Theater Emory presents a stage adaptation of Persuasion at the Mary Gray Munroe Theater. Tickets are $20, $6 for Emory students. November 13, 2011, Waltham, Massachusetts – Gore Place, the historic estate in Waltham, will offer Jane Austen tours of the 1806 Governor Gore mansion at 1 and 3 p.m. From the press release: “This special themed tour brings the beautiful Regency Period home to life as a guide in period dress uses quotes from Austen’s novels and letters to describe country life in Austen’s time. With its marble halls, circular stair and soaring ceilings, the mansion is the perfect setting for this great event.” Admission is $14 adults, $10 members and children 5 to 12. “Capacity is limited and advanced tickets suggested. To order, call (781) 894-2798.” Also, attendees will receive 10% off tea at the Tea Leaf on Moody Street in Waltham (reservations required; call (781) 891-1900). 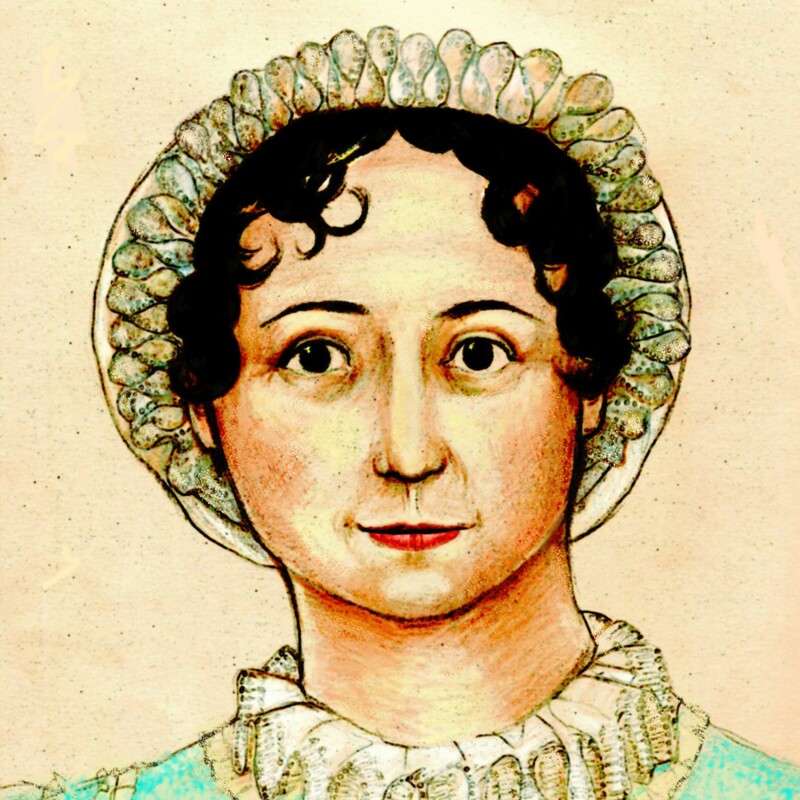 April 28, 2012, Philadelphia – Jane Austen Day presented by JASNA’s Eastern Pennsylvania Region. The theme is “Elizabeth Bennet: Delightful Creature.” More on this in another post! I like seeing the events put in like this. Hope yours is successful! Hi Maggie. I have just looked up Ardmore Pennsylvania. I COULDN’T BELIEVE IT!!!!!!!! Haverford, Narberth Playground, Merion Cricket Club, Montgomery Avenue, Pembroke Road, Bryn Mawr. These names come from Pembrokeshire South Wales. My wife originates from a little village called Redberth just off THE, Pembroke Road in Pembrokeshire. Looking at the map I thought I was back in Wales!!! Ha! Ha! Tony, I need you to teach me about cricket. As much as I love baseball, I’m sure I would be a real proficient at cricket (watching) had I learnt. 😉 Philadelphia Cricket Club is a little closer to where I live. And yeah, lots of Welsh placenames out that way, and really all around the Philadelphia suburbs. Also lots of English placenames, too–I nearly fell over during the drive to Chawton when I saw signs for Warminster, Abington and Horsham–all nearby towns. I used to live in Cheltenham Township, too, and Southampton when I was a kid.